Biz’ee Women believes in giving as many opportunities as possible at an affordable rate. Meetings are just the start if it all. As we all know networking should be regular and no a one-off occasion. 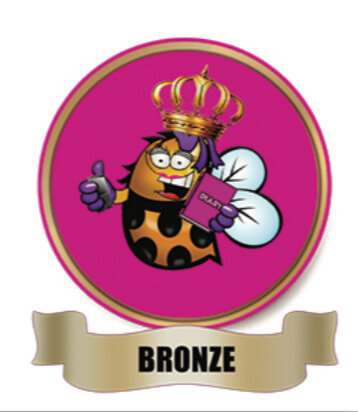 Our Queen Bee Loyalty programme was created just for this reason, to encourage regular attendance – keeping you and your business at the forefront of others minds, and your dedication and loyalty is rewarded by offering lots of other benefits and opportunities. 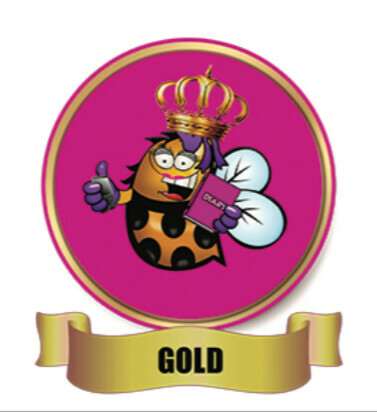 Over 90% of our attendees enjoy our meetings and have gained great contacts and support to grow their business tat they have joined our Queen Bee Loyalty Programme and are reaping in the benefits of both personal development and business growth. 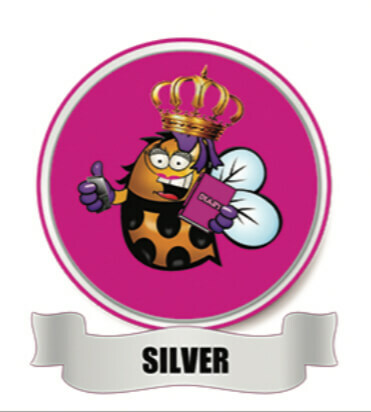 Why not become a Queen Bee and enjoy fantastic opportunities? Our popular Queen Bee Loyalty Programme has been revamped and now offering even bigger benefits all for an affordable fee. 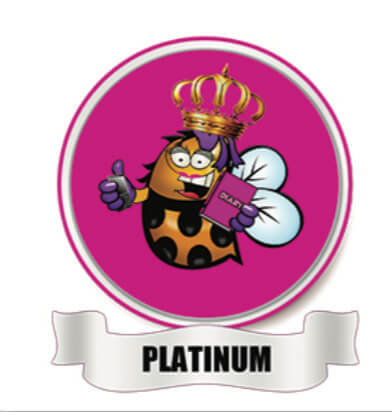 For the Terms & Conditions associated with becoming a Queen Bee please click here. Yes I want to sign up! Select one of the options below, please check each location page to ensure your trade is not already represented, or contact us.